Product information "Globe Table Lamp"
Stylish nickle plated brass base with a dark gey linen shade Globe Table Lamp. Perfect on a side table or in the bedroom on the bedside tables. 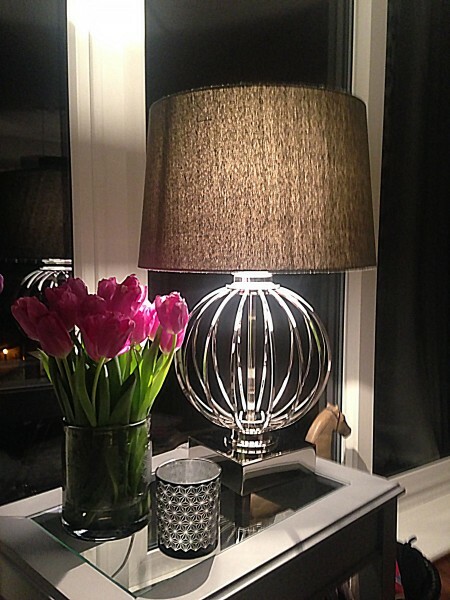 Related links to "Globe Table Lamp"
Customer feedback for "Globe Table Lamp"